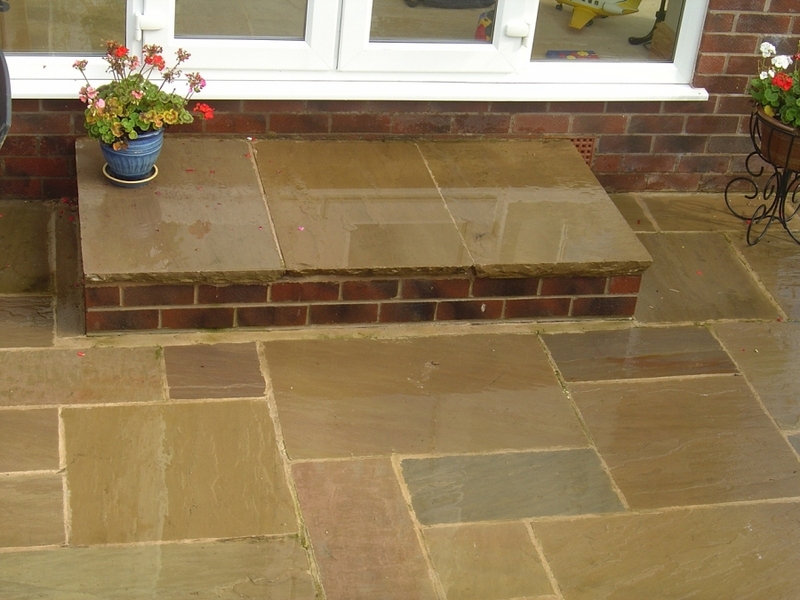 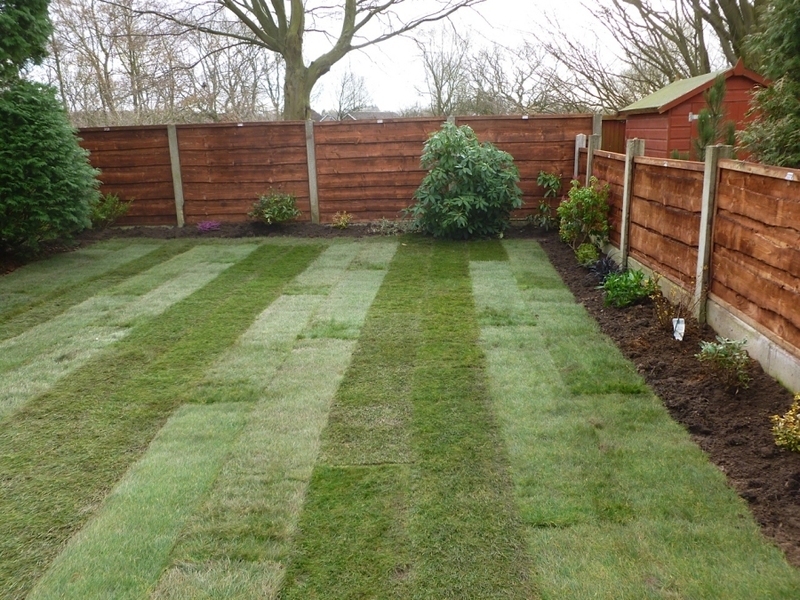 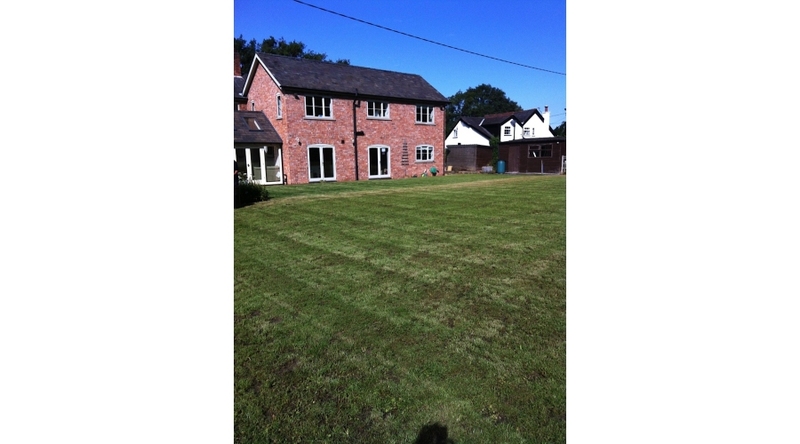 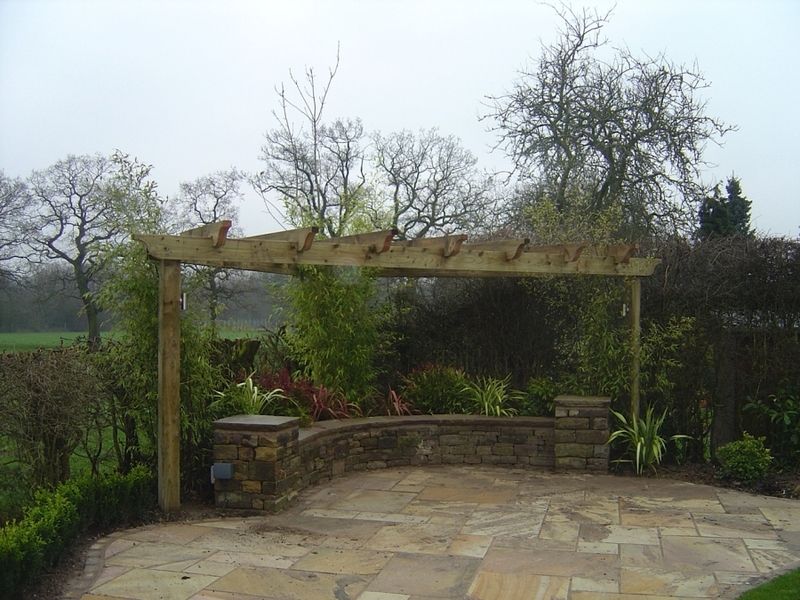 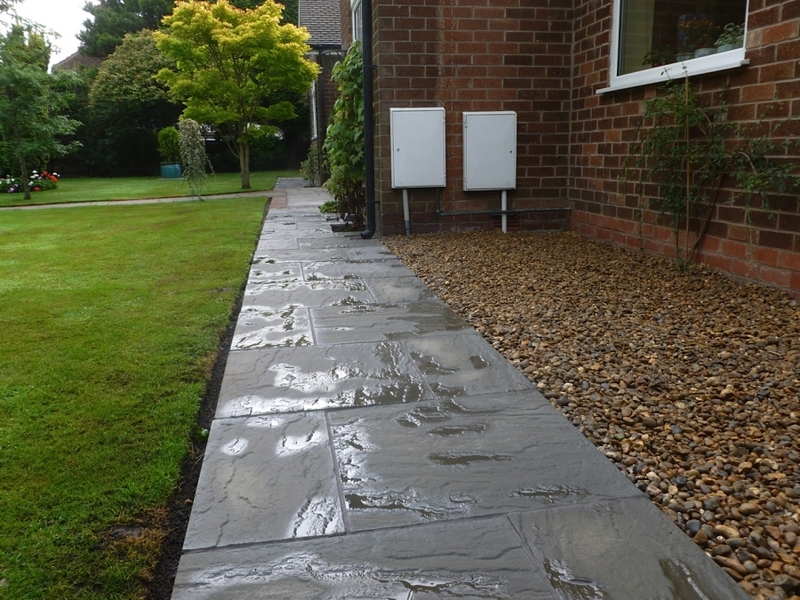 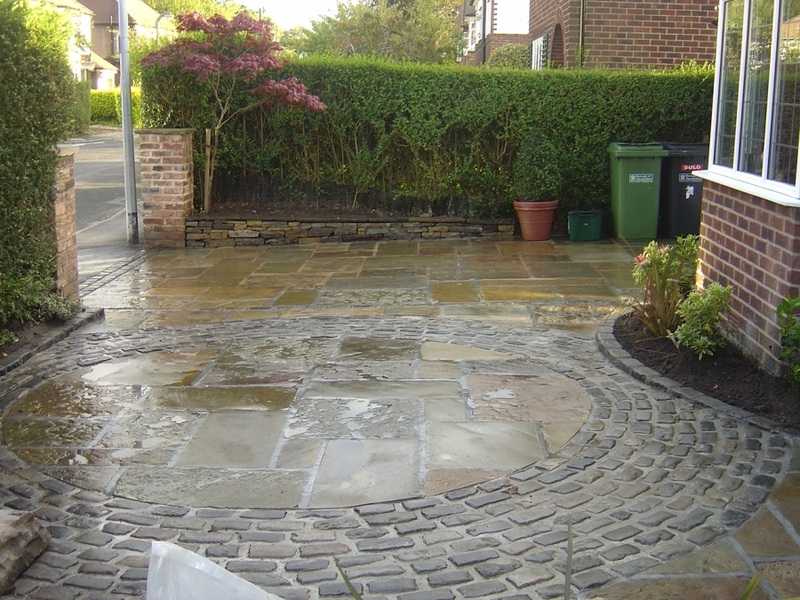 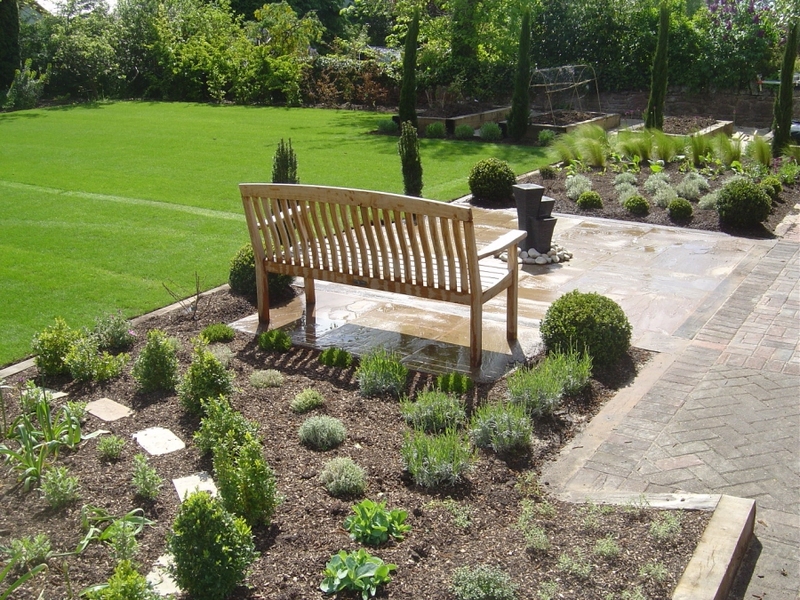 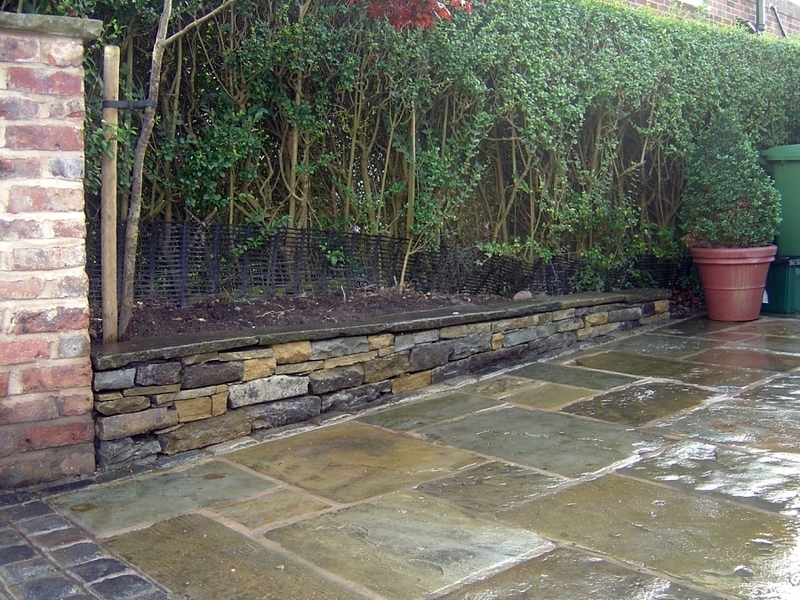 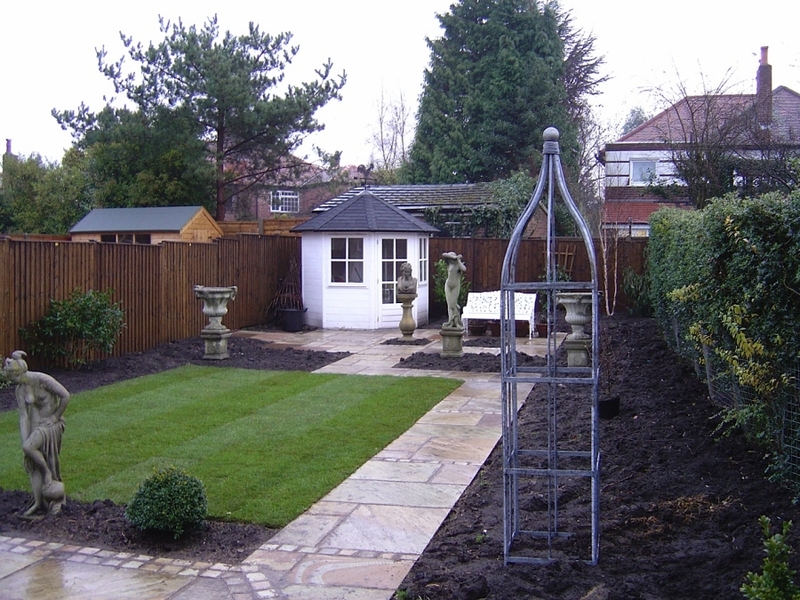 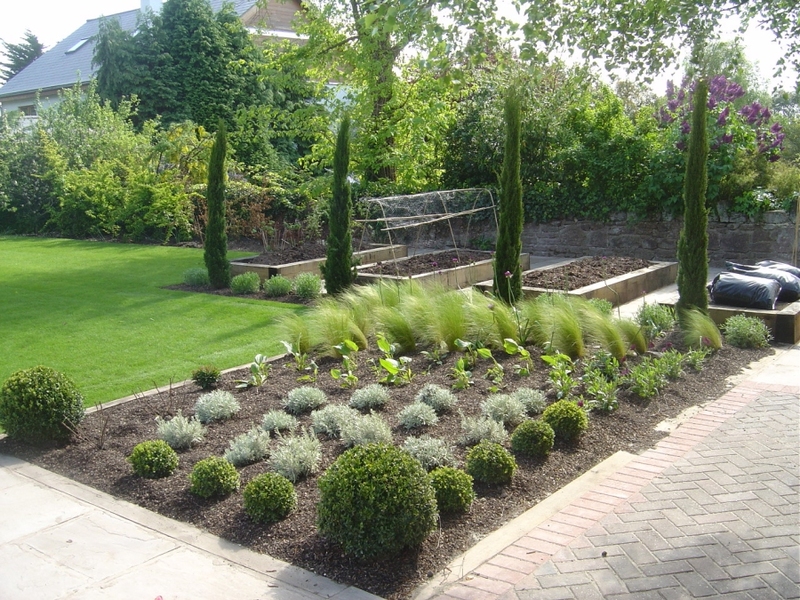 Some of our recent projects carried out in Woodford, Bramhall, Willmslow and the Wirral. 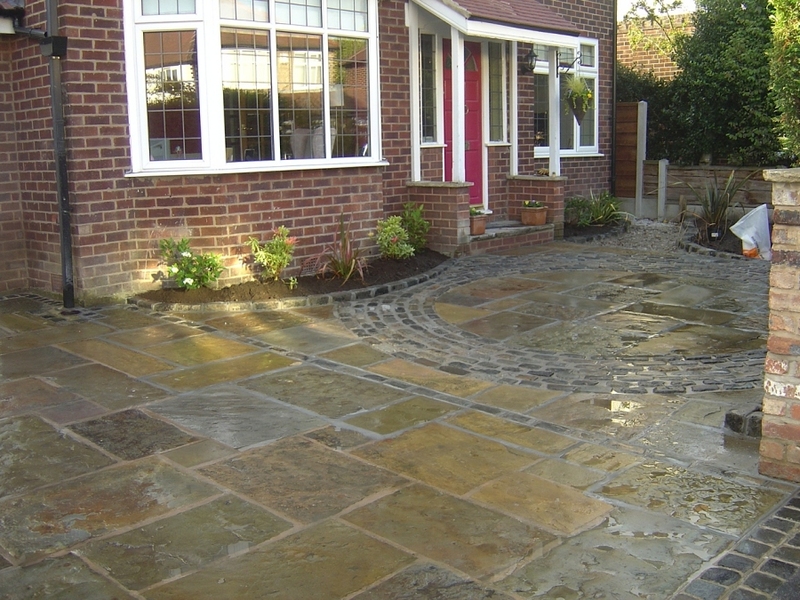 We cover the whole of Cheshire. 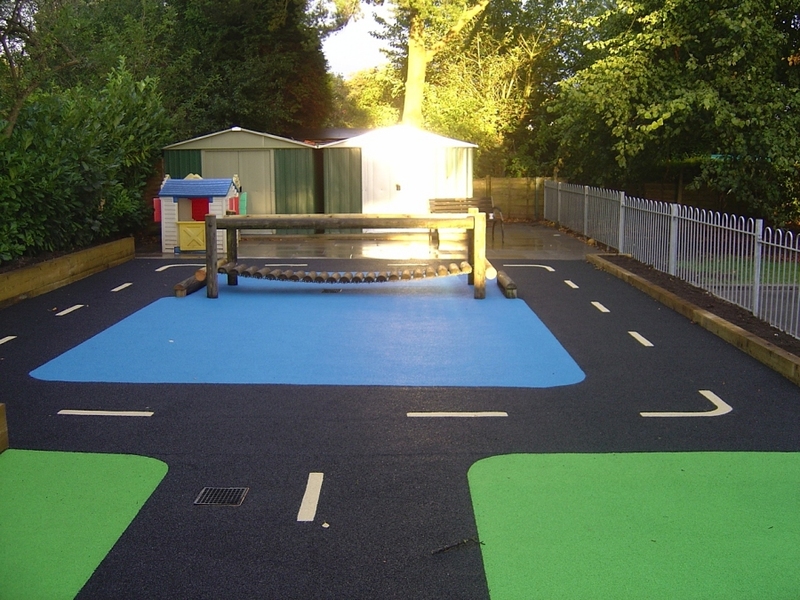 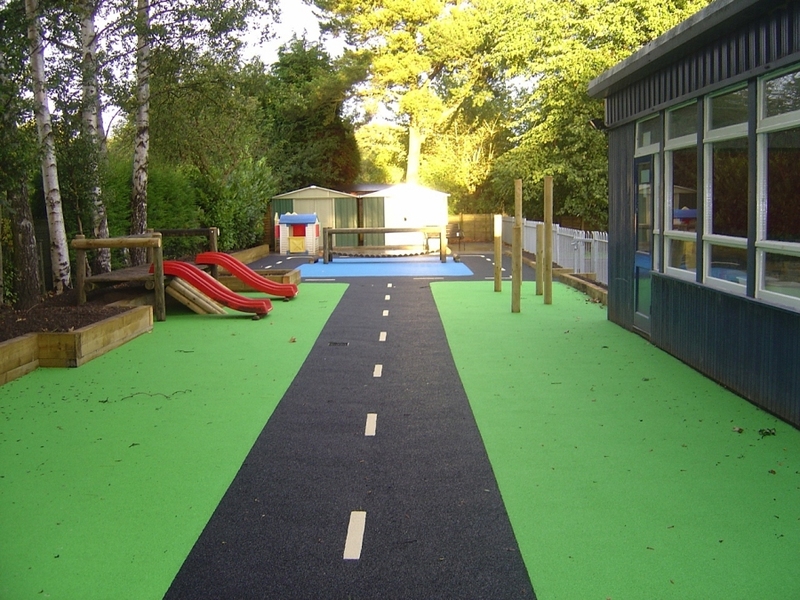 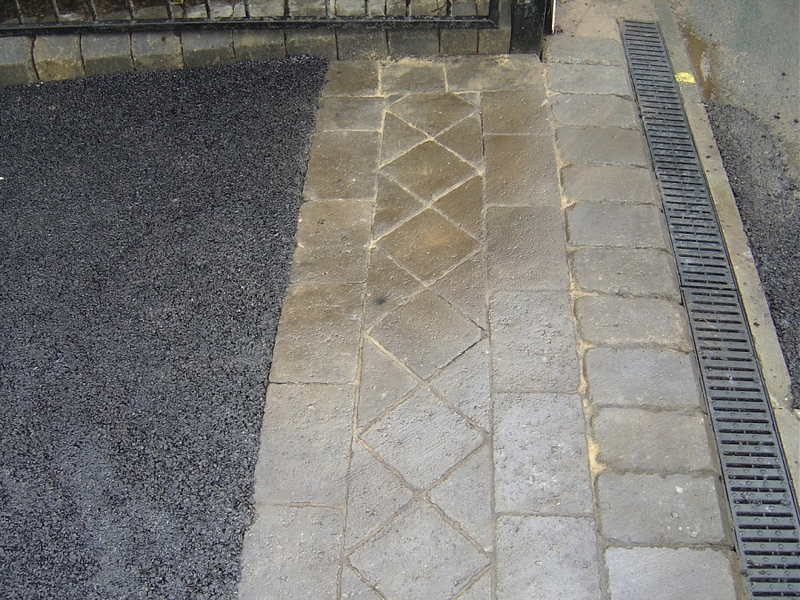 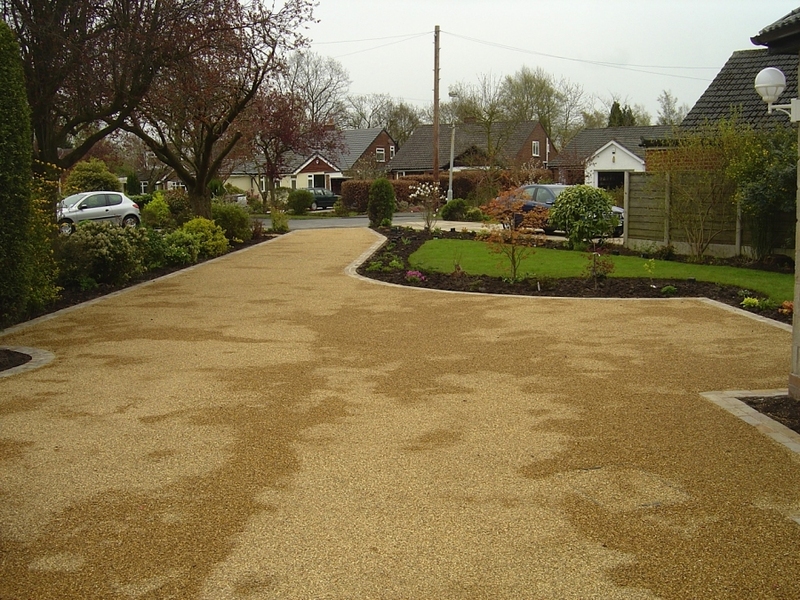 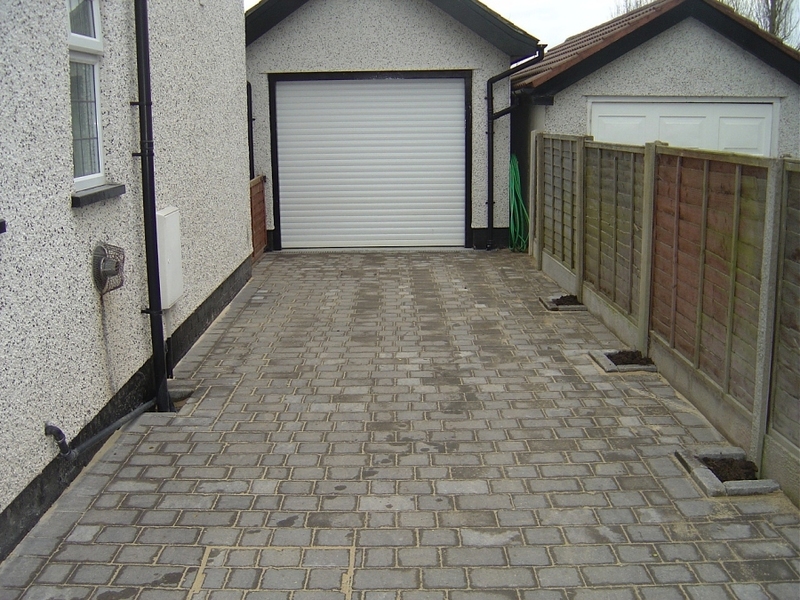 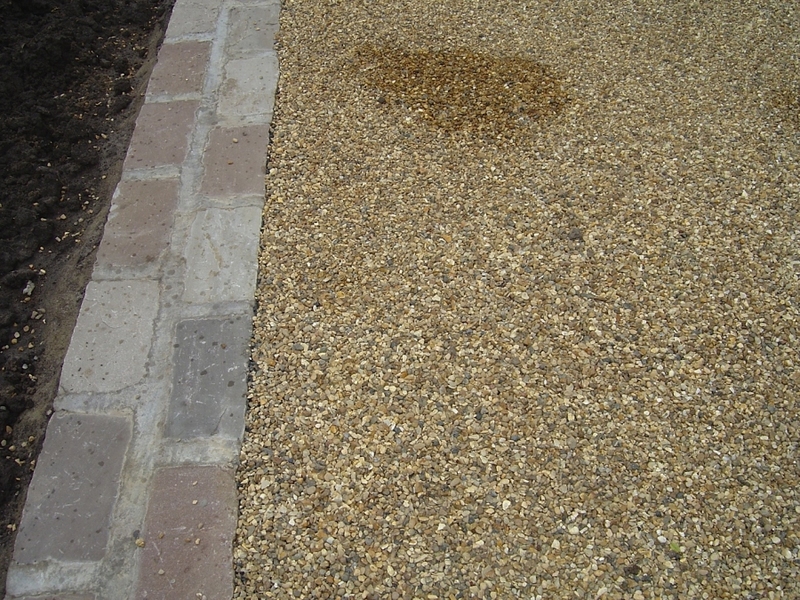 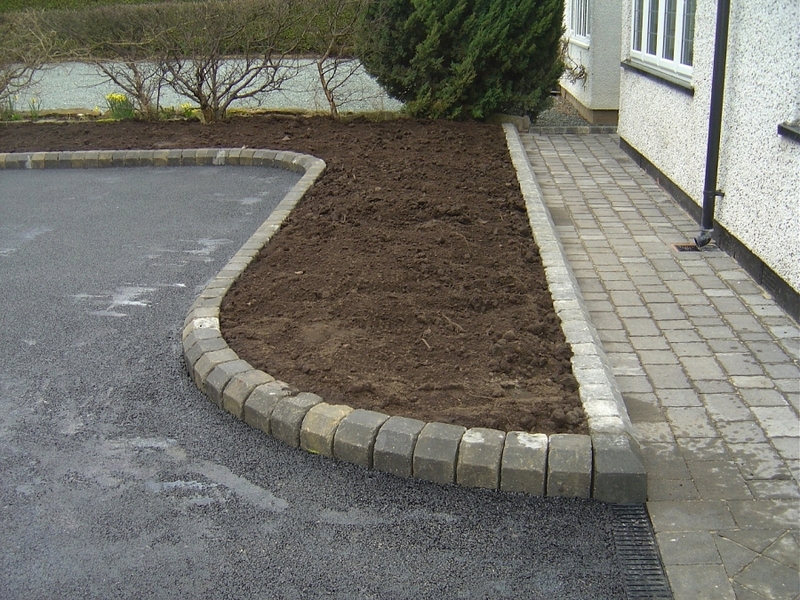 Resin bonded gravel driveway edging.